The Abolish Foundation (TAF) is a Canadian not-for-profit that works to provide measurable impact solutions to global systemic problems. The need for TAF came about as a realization that documentary films exposing global injustices did not empower the viewers to contribute directly or effectively to the issues uncovered. The Abolish Foundation exists to create calls-to-action for global systemic problems. Our goals are to build new technology that will aid in bringing both awareness and action to the issues and to aid in supporting survivors through social-impact fundraising campaigns. By partnering with NGO’s who are tackling these issues on the ground, we aim to provide immediate relief, rehabilitation, and education to those directly affected by the issues. Our vision is a world without forced, bonded, exploitative, or child labour. 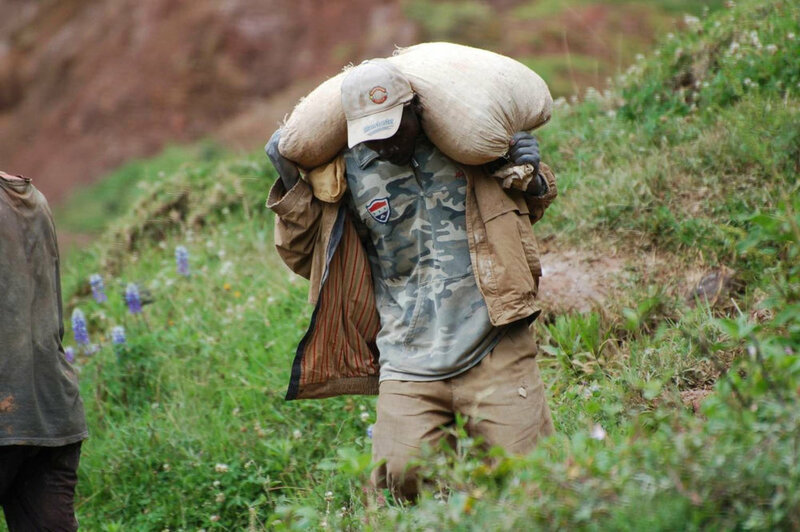 TAF prioritizes disenfranchised and vulnerable labourers and communities, and all those affected by modern-day slavery regardless of age, race, creed, gender, or social status. Top-down: TAF promotes conscious consumerism worldwide. We are actively working to raise awareness of the idea of responsible buying, wherein products and companies have their supply chains inspected for the presence of slave, forced, bonded, or child labour. The ethical rejection of merchandise and manufacturers with dirty supply chains can encourage corporations to examine and overhaul their production networks and maintain transparency regarding their manufacturing practices. Bottom-up: In partnership with other not-for-profit, non-governmental, or charity organizations, TAF identifies industries, areas, and people involved in or affected by modern-day slavery. We institute on-the-ground efforts to combat dirty supply chains and rescue and rehabilitate forced or abused labourers. TAF provides direct services to victims and survivors of modern-day slavery, and, for those who are interested, offers help in promoting anti-slavery activism. 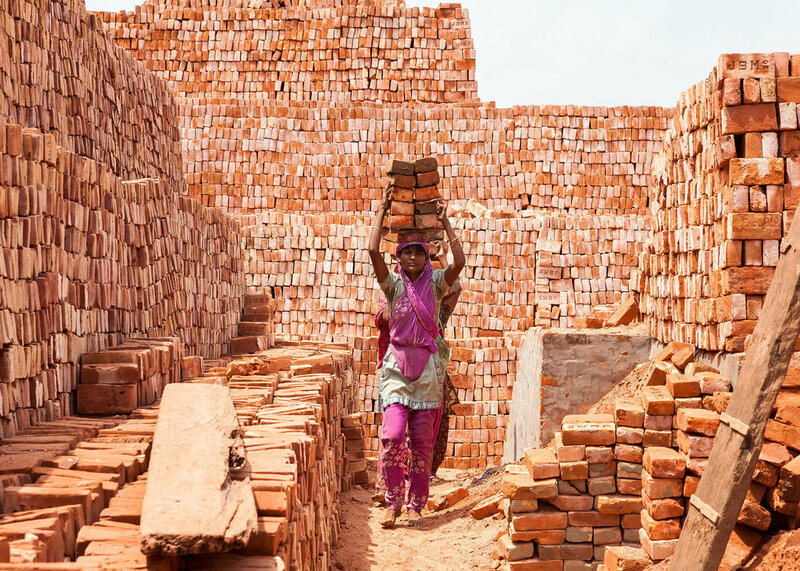 contribute research on the prevalence of modern-day slavery in supply chains and manufacturing processes to influence policy making, project development, and advocacy. 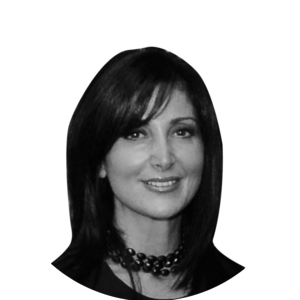 Kally Dimos is an award-winning business development professional with 25 years in consumer goods. 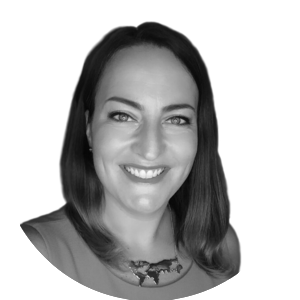 A former Vice President (Business Development, North America) with A. Lassonde Inc, a leading manufacturer and marketer in Canadian food and beverages, Kally has recently established her own business development firm to consult and partner in new growth initiatives. 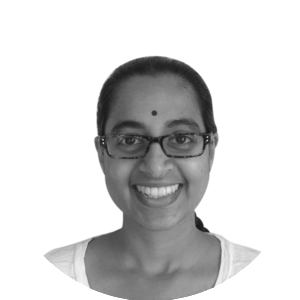 With an MBA specializing in Food and Agribusiness Management, Kally is passionate about social impact. 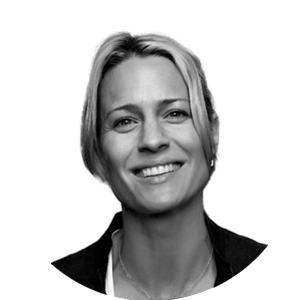 She plans to leverage her vast network and resources to positively affect the policy environment of ethically sourcing food and beverage ingredients. 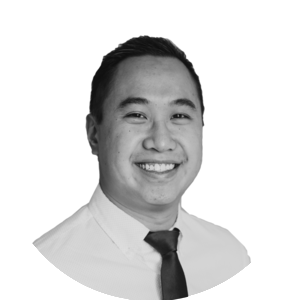 William Luu is a Chartered Accountant in Ontario and Bermuda, with significant experience on Canadian and Bermudian not-for-profit boards. He is currently Director and Treasurer for several not-for-profits organizations concerned with education, film, and social justice issues. 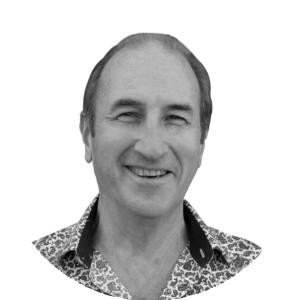 William brings his years of experience implementing control frameworks, financial reporting, and business strategy to lead the financial front for The Abolish Foundation. He is an experienced insurance and banking specialist, with a background in publicly traded entities. Kim Carter has owned and operated a vertically integrated company in the UK; was Founder/Director of publishing companies Carter & Carter Ltd. and Salt Kettle Publishing Ltd.; was Chairman/Director, Macquarie Capital Alliance International Limited; and Director, Macquarie MCG International Limited. Kim is an Independent Director of Macquarie Special Situations Fund Limited (MSSits) and three other related Macquarie entities. In addition to several other directorships, he is a founder of KATKiDS (www.katkids.com), and Co-Founder of TEDxBermuda. In 2007, Kim helped in the rescue and subsequent rehabilitation of 136 trafficked children in Nepal. The children were in appalling physical and mental condition while in the hands of traffickers, but after the rescue and many years of care, they are in good health, with many going on to higher education. All have finally been reunited with their families. Zabi Yaqeen is a media and technology lawyer, and a film producer in Toronto, Canada. In addition to acting for and against chartered banks, multinationals, and individual complainants and defendants in court, Zabi has helped filmmakers, technology start-ups, media enterprises, and internet companies with various aspects of their projects, with a focus on emerging media technology and adapting media distribution to the new ways in which audiences consume content. Zabi practiced commercial litigation and entertainment law at Julian Heller and Associates for 8 years before starting his own practice in 2014 and focusing on TAF. He has obtained degrees in both common law and civil law, and practices in English and French. Following her work in the lifestyle television production and animation industries, Chelsea was the Online Producer for TotallyRandom.TV- an interactive website and webseries for kids. TR was nominated for a Kidscreen Award for best web/app series and was largely funded by the CMF Experimental Stream with Mountain Road Productions. 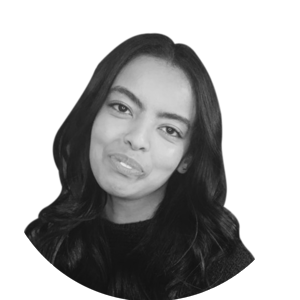 Her experience as a media strategist and passion for new technologies led her to founding a mobile video communications platform where she was awarded a Youth SPARC Award through Invest Ottawa. 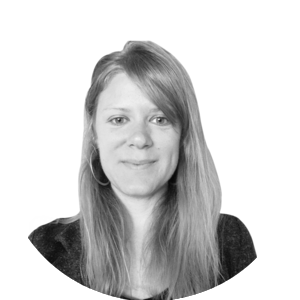 Chelsea has enjoyed helping many clients develop successful web & mobile software projects as COO of Apexacore Software. She is a proud BFA graduate of the Ryerson Theatre School and Algonquin College’s TV Broadcasting program for which she received a full Millennium Scholarship from the Ontario Centres for Excellence & the Jon Cassar Bursary. Haley Wrinkle consults companies and organizations on supply chain sustainability and human rights. She formerly co-directed the Free2Work project. Most recently, Haley worked at the International Labor Rights Forum, where she co-led a palm oil campaign that uncovered human trafficking on ethically certified plantations. Haley has worked on efforts for Not For Sale, Behind the Barcode, Conservation International, Rainforest Action Network, Direct Relief, UNI Global Union, and Skymore Ventures. 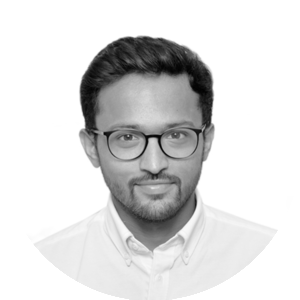 Sanyam Jain has worked as an Accounts Manager for over four years for a boutique investment and finance company and has over five years’ worth of hands-on project management experience. He is the founder/partner of ‘Play Floyd’, a company that engages in the sale of boutique musical instruments, hosts/organizes concerts featuring international artists, and provides music management consultancy services. 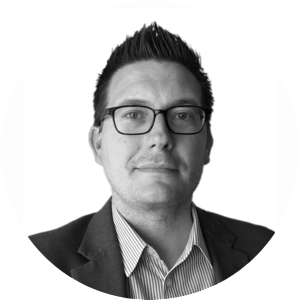 Martin Sieg is a digital media producer with a background in web technology and communication studies. He has been working on web-based projects since the early ‘90s: a pro-democracy newsletter; digital content for educational institutions; an online, animated American Sign Language teaching tool for children; and a variety of web and mobile applications for entertainment and learning. 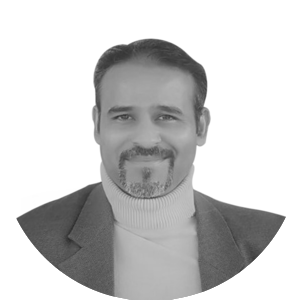 Haroon Qureshi is a certified project management professional with more than fifteen years of experience under his belt in project design and management, monitoring and evaluation, business analysis, policy review and analysis, fund raising, and research. He is engaged with non-profit sector since 2001 and he has performed on responsible positions in United Nations and KfW, German Development Bank. 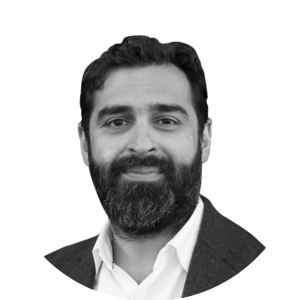 He has worked on a variety of projects on human rights, viz, poverty eradication, modern slavery, child labour and trafficking, unemployment, gender parity, refugees, green jobs, community infrastructure, community development, and occupational health and safety. 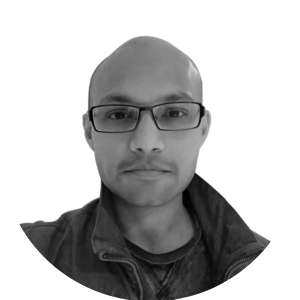 His educational background includes Master of Environmental Science from Monash University, Australia, Master of Science in Geography from Punjab University, Pakistan and PGD in Project Management and Business Analysis from CCCITM, Canada. 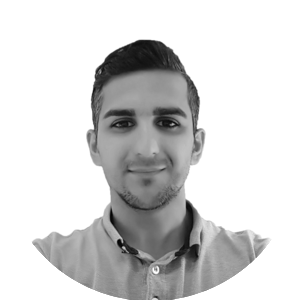 Gabriel Brown is a digital media professional and product development consultant based in San Francisco. 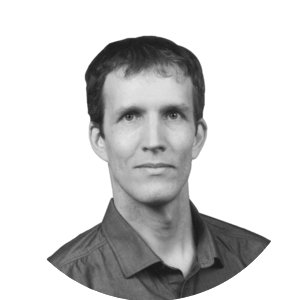 He has spent the last six years leading user experience and development of web and mobile applications for non-profit organizations and social enterprise startups including Not For Sale, LuvTap, Humanity United, The Abolish Foundation, and The Samilia Foundation. He is passionate about the use of technology in addressing social justice issues, particularly in the areas of human trafficking and gender-based violence. 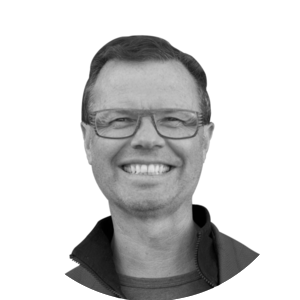 He currently works for the international non-profit organization TechSoup as the Director of Web Production and is a member of the board for the Bay Area-based domestic violence agency CORA.